Designer Jerseys At Prices Up To 60% Off. 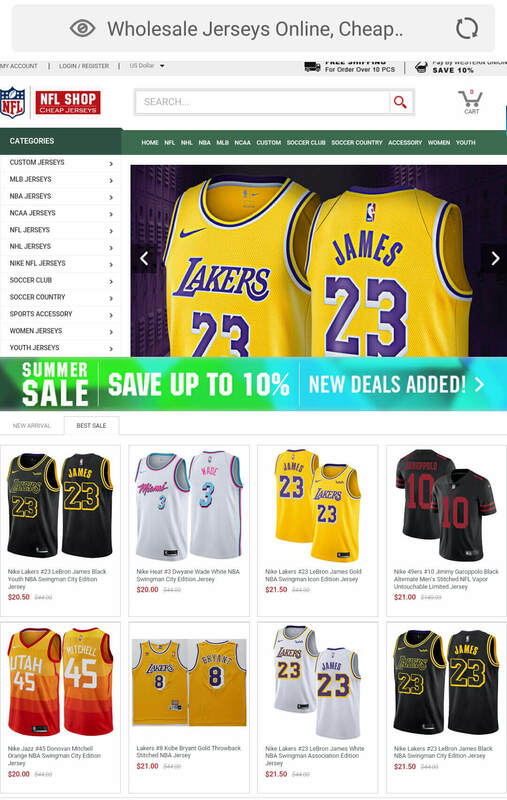 Shop Your Favorite Jerseys! Buy Now.